It’s an aviation camping trip! 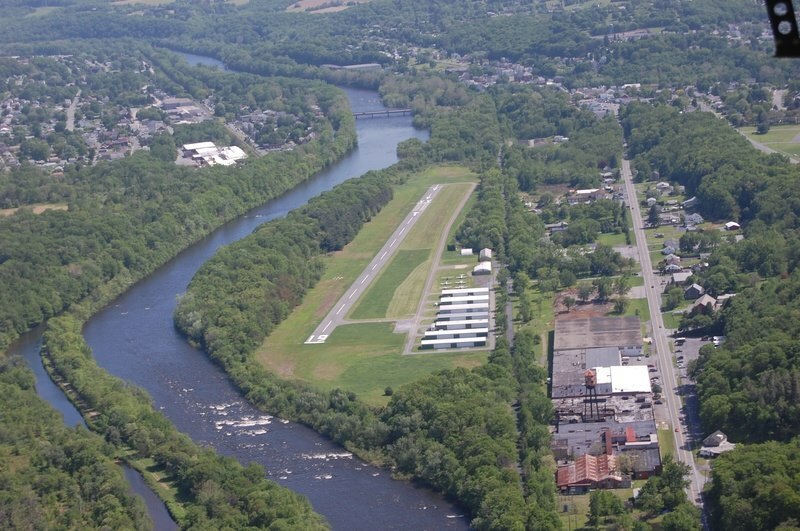 Let’s fly up to Slatington, Pa and camp out on the airport, next to the Lehigh River. There is a wooded campsite established by the EAA chapter 855. Please contact me for details. I have blocked the planes for the event, so let us know if you want to go!